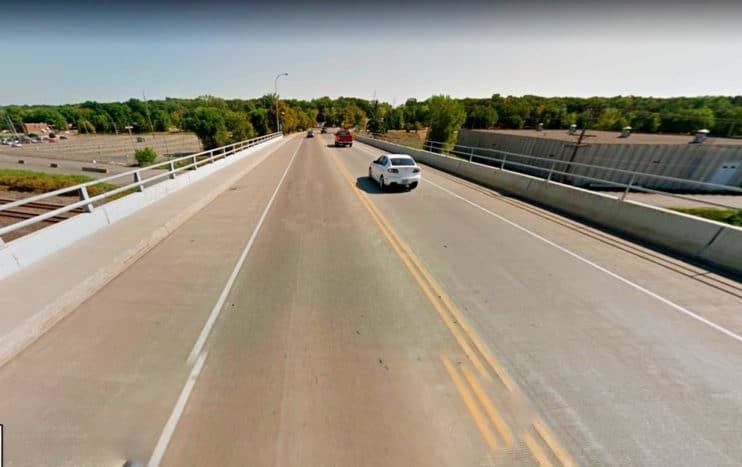 The CR 29 bridge over the Mississippi River will close for repairs starting Thursday, Oct. 18, according to the Benton County Highway Department. Benton County officials say as temperatures fall, potentially icy conditions on the bridge could create hazardous conditions for motorists and construction workers. Traffic will be detoured onto Benton Drive to the Hyw. 15 Bridge of Hope then to Stearns CR 1. Expect the detour to be in place for approximately three weeks. The repairs include replacing bridge expansion joints and the rubber membranes between the joints; reconstructing the concrete barrier wall on the north-side, installing a new pedestrian-safe railing and repairing areas of concrete under the deck that had deteriorated due to road salt. Project updates can be found on the Highway Department Facebook page at www.facebook.com/bchwy.projects.